2017 is drawing to a close, so it's the perfect opportunity to review the year's best blog post to help you learn English for free! Welcome to the first post in a new series on basic vocabulary from the Ginseng English Blog: Parts of a... Today, let's look at some useful English vocabulary for the outside of a car! Ready for some challenging academic grammar? English grammar can be difficult because sometimes the same word works differently in different situations. This is true for -ing verbs, which can do three different things. One of the most frustrating and interesting things about learning English is the crazy pronunciation. 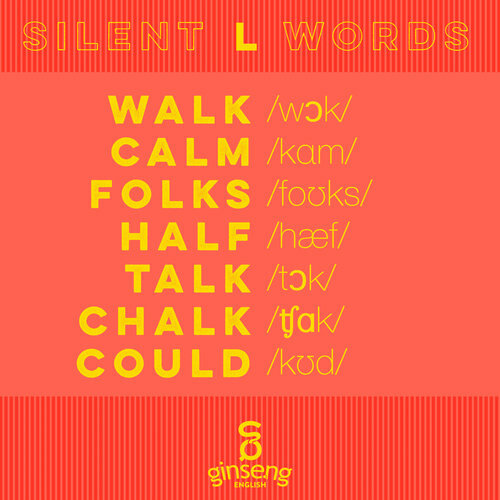 Silent letters can be particularly difficult. They are there. You can see them. But you don't hear them! 4. Is Coding More Important Than English? Apple CEO Tim Cook caused some controversy this week when he said that he believes learning coding is more important for students around the world than learning English. Read his exact words in this post and see if you agree: Is coding the language of the future, or will English remain important? Let's have a quick look at two very common verbs in English: give and take. The meaning is simple. I have something, and I want you to have it so I put it in your hand. I give it to you. You take it from me. But the grammar is a little more difficult. 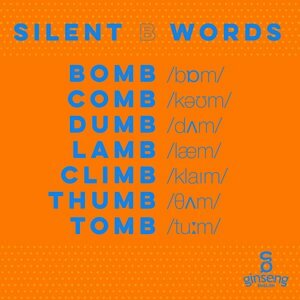 Rob recently took a trip to Shanghai and recorded a lesson on geograph—err, geometry vocabulary. Take a moment and have a look! 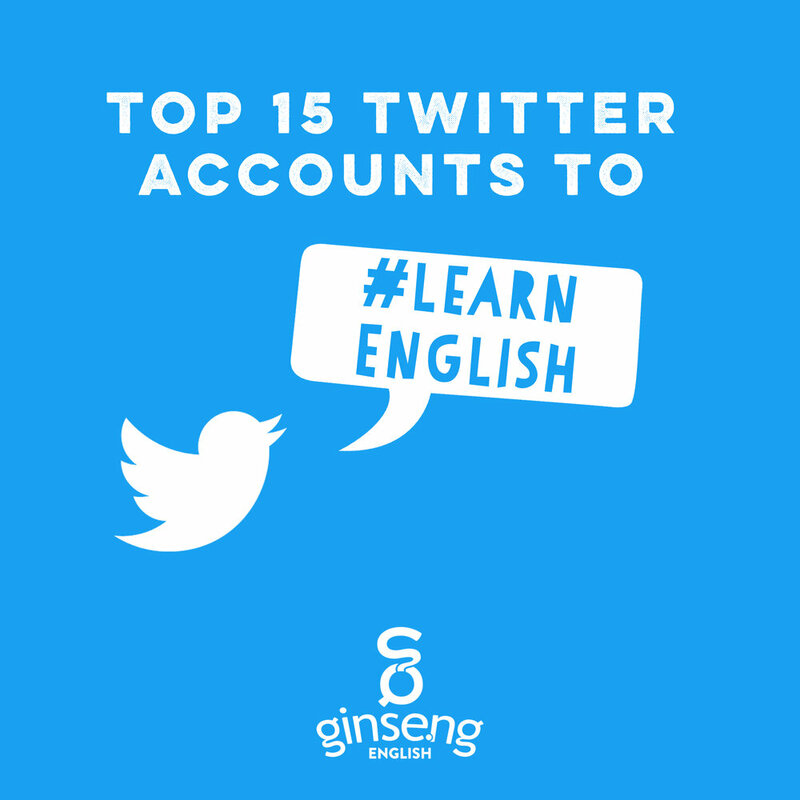 Learning English online isn't easy, and your best options are generally actual online classes with real teachers, but Twitter does have some great ESL sites to help you improve your English in 140 characters! Here's a list of our favorite accounts. Dictionary.com published a fun list of words that don't exist. What does that mean? Well, they're not just random letters, they are words that you might expect to exist because of other words that look like their opposites. Confused? Read on! 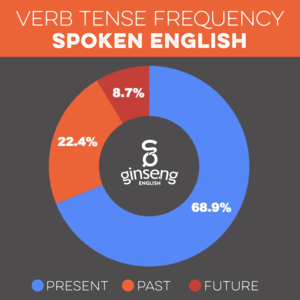 How often do we use each verb tense? Learning English is tough. And it's even tougher because there's lots of bad information about what makes good education. 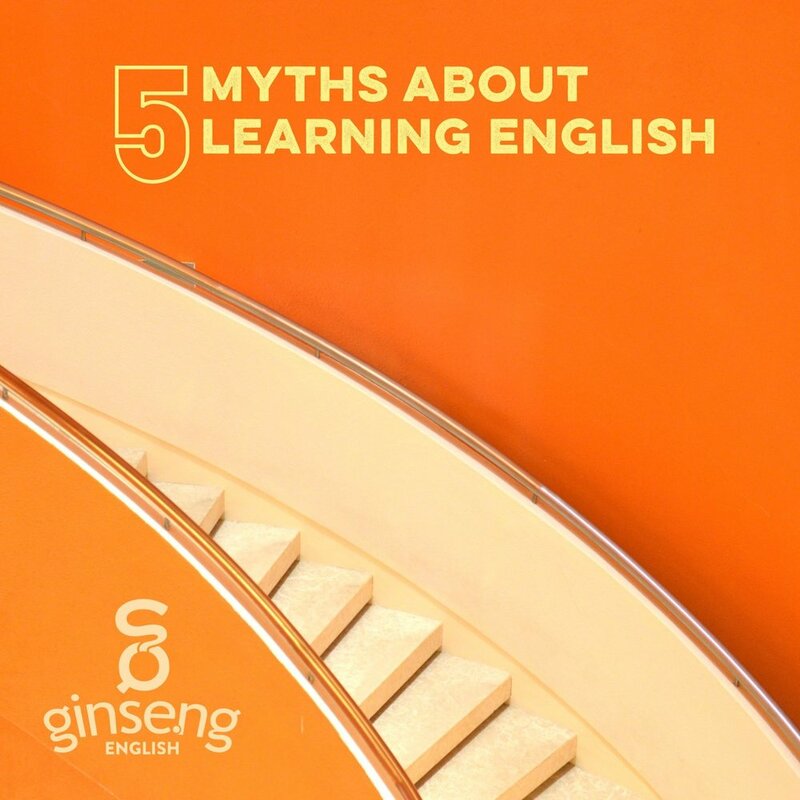 This post looks at five myths—things that many people believe, but that are not true—about learning English.